The first step toward treating malaria is the timely testing or the Rapid-Diagnostic Test, also known as (RDT), which is used to confirm malaria cases in remote areas where malaria is very common. The Rapid-Diagnostic Test allows doctors and nurse to make sure that people get the right treatment when necessary. The test also indicates the level and stage of malaria infections within the human body, which helps doctors and nurses determine the type of treatment that particular patient need. For instance, stages 1 & 2 can be treated by giving pills while stages 3 and 4 require more involved treatment, including several doses of injections. Early testing will provide an early detection of malaria diagnoses in the human body; malaria can be easily treated in its early stages. The Rapid-Diagnostic Test is very useful in confirming and identifying malaria infections in remote areas like South Sudan where technology is very uncommon. The second step is the actual treatment, which is called the Artemisinin-Based Combination Therapies or (ACT), which are the frontline treatments for malaria. 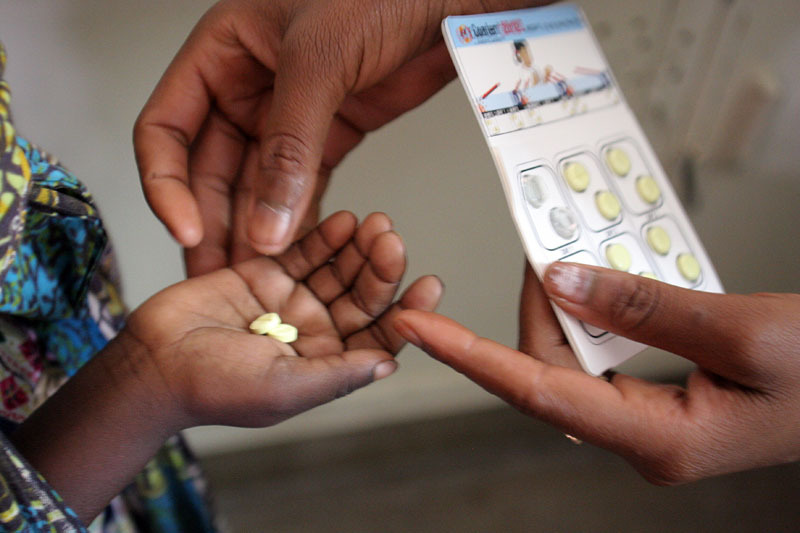 ACT is a therapy combination of different medications used by doctors and nurses to treat the malaria parasite, which is said to be the most deadly one. Other commodities like mosquito nets, insecticides and different anti-malarial drugs are used for treatment. A person receiving treatment can be cured within one to three days period. The third is to help people protect themselves from mosquito, which is the root cause of malaria, by providing them with mosquito nets. The long-lasting insecticide treated bed nets (LLIN) can prevent malaria by creating a protective barrier against mosquitoes for people at night, which is when transmissions occur most of the time. The insecticide-treated mosquito net usually hangs over the sleeping areas to protect those who are sleeping under it by preventing mosquitoes to enter. One net can cover two people at once. According to the World Health Organization, (WHO) widespread use of ITNs can reduce child mortality by 20%. The new technology of LLINs eliminates the need for re-treatment and keeps the nets effective for up to 5 years (WHO). Additionally, insecticide spraying is another solution in terms of protection from malaria. Insecticide spraying is an indoor residual spraying that is used on the inside walls of homes to help kill mosquitoes. It kills the adult mosquitoes before they can actually transmit malaria parasites from one person to another person. And last but not least, the clinic will need additional doctors and nurses to work closely with families and communities to educate and provide knowledge on how to protect themselves from malaria through the recognition of early symptoms and stages. Educating families and communities will help improve their knowledge on the prevention, recognition and appropriate treatment, which is the key success to defeat and control malaria. One of the reasons why medical clinic is so crucial is because the Medecins Sans Frontiers (MSF) Doctors without Borders is present in South Sudan and is willing to treat and train people in remote areas that are devastated by malaria. However, they are only going to locations with existing medical clinics and supplies. Therefore, building a medical clinic will bring Doctors without Borders to Aweil East to treat people and also train the local doctors and nurses who will be operating the clinic. Doctors without Borders are currently operating under the Medecins Sans Frontiers (MSF) which is located in Aweil Town. Our medical clinic is located in Aweil East in TiitChok Mareng Village, which is 7 hours away by foot from Aweil Town. MSF is an independent international medical humanitarian organization that provides emergency medical assistance to people in crisis around the world. MSF share the same goal with the Deng-Foundation which is why it is an appropriate organization to collaborate for assistance with the proposed clinic. “MSF is an international, independent, medical humanitarian organization that delivers emergency aid to people affected by armed conflict, epidemics, natural disasters and exclusion from health care in more than 60 countries around the world. 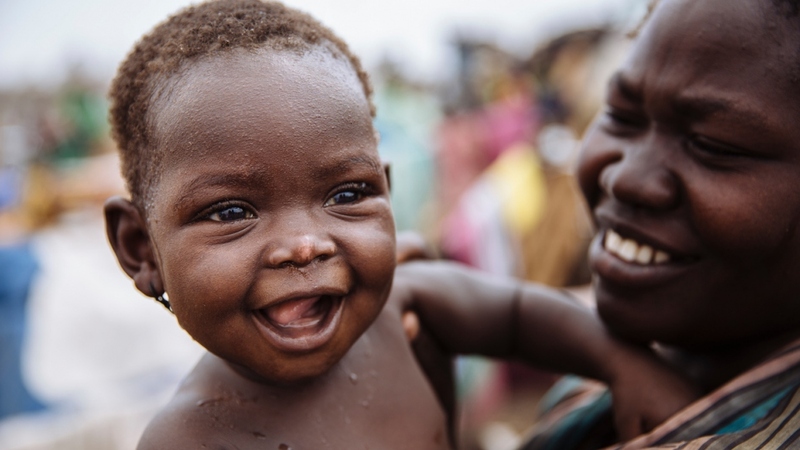 MSF employs more than 3,000 South Sudanese staff and more than 300 international staff to respond to a wide range of medical emergencies and provide free and high-quality health care to people in need in locations across South Sudan(MSF)”. This showed that MSF will be the right organization to work with in achieving our medical clinic goals and mission. MSF’s humanitarian response in South Sudan has been successful in many locations and it remains strongly committed to help the people of South Sudan. Therefore, MSF will come and assist if we build a medical clinic in our village.